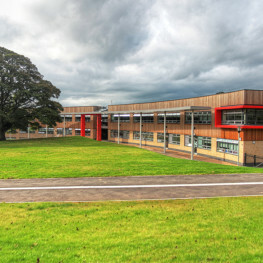 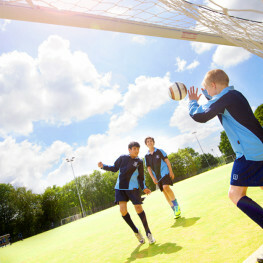 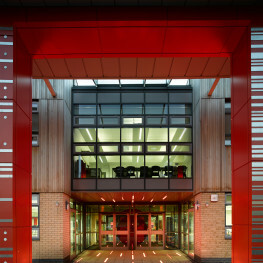 Witton Park High School Business, Enterprise and Science College is a mixed 11-16 comprehensive school of some 1150 pupils and staff. 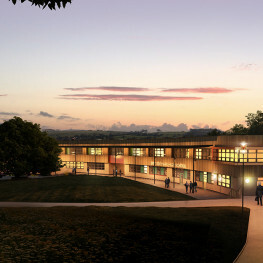 From the outset we consulted the school extensively to determine the location, style and facilities of the new school to make the most of it being set in the surrounding beauty of Witton Country Park on the western side of Blackburn. 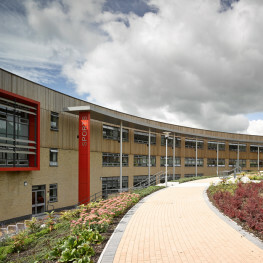 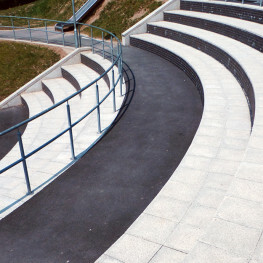 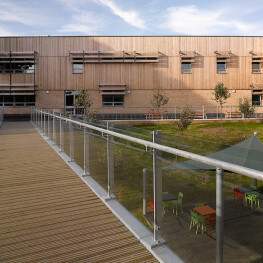 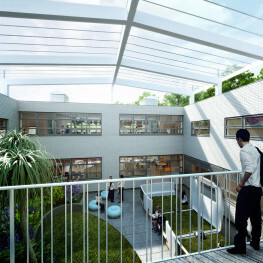 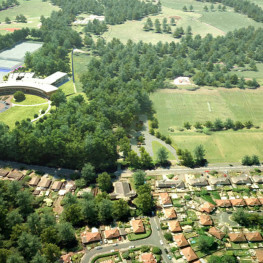 The sloping nature of the site was utilised to provide external learning spaces adjacent to all four levels of the building. 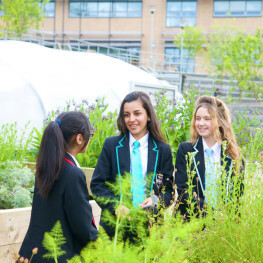 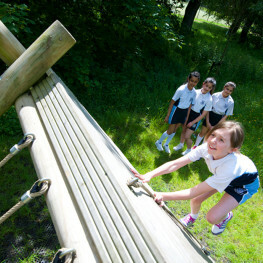 The primary objective was to create external environments that promoted opportunities for learning, teaching, self-expression, team-building, recreation and social interaction.